The Institute for Learning and Brain Sciences is offering a summer internship to a limited number of highly motivated students interested in developmental psychology, neuroscience and scientific communication. Summer interns will receive a hands-on overview of I-LABS research, outreach and education, and scientific communication. The internship will include projects and discussions with researchers, writing exercises with the Media and Communication Manager, and opportunities to communicate science to lay audiences with the Outreach and Education team. The completion of the internship will be a capstone presentation to members of the I-LABS community. 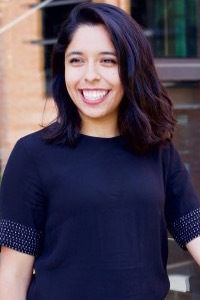 Sam Gil Vargas is a rising senior at UW, and her major is Human Centered Design and Engineering (HCDE). Sam grew up speaking Spanish and English, and is excited to join I-LABS for the summer to learn more about the research on bilingual language development. Her passion is UX design, and she’s also interested in outreach and helping young children learn new skills. 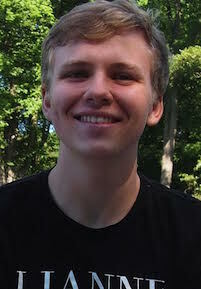 Sam is an avid runner and competed in track and cross-country all through high school. 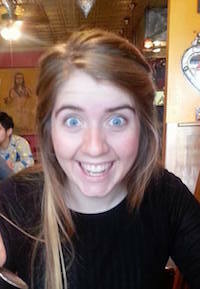 Madeline Hillis is a rising senior at the University of California, Berkeley, pursuing a degree in cognitive science. Her primary interests lie in understanding the neural bases of cognition in action and language acquisition. Fascinated with imaging technology, Madeline is eager to learn more about bilingualism this summer at I-LABS. 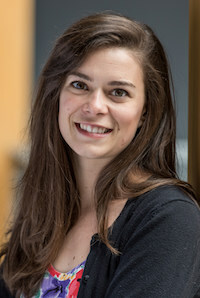 Besides her interest in the underlying neural mechanisms of language development and motor skills, Madeline is passionate about communicating the important results of learning research to educators. Anya Leyhe: Anya joins I-LABS as an intern for the summer of 2017 to work on bilingualism. She is a postbacc student in the Speech and Hearing Sciences department and an aspiring speech-language pathologist. Before studying at UW, Anya received a B.A. in Linguistic and Sociocultural Anthropology form Scripps College, where she researched language ideologies of American Sign Language as well as communication through various artistic mediums. Mark Penrod is rising senior at Pomona College, where he is majoring in Neuroscience and minoring in Computer Science. Mark is excited to join I-LABS in the Brain Development and Education Lab where he hopes to broaden his knowledge and skills in both his fields of interest while studying the neural correlates of dyslexia and how the brain of dyslexic individuals changes during reading intervention. Outside of his interest in brains and computers Mark is a passionate musician, having studied voice and piano for many years and singing in both of the Pomona College choirs.